Find competitive quotes on outdoor advertising in Hollywood! 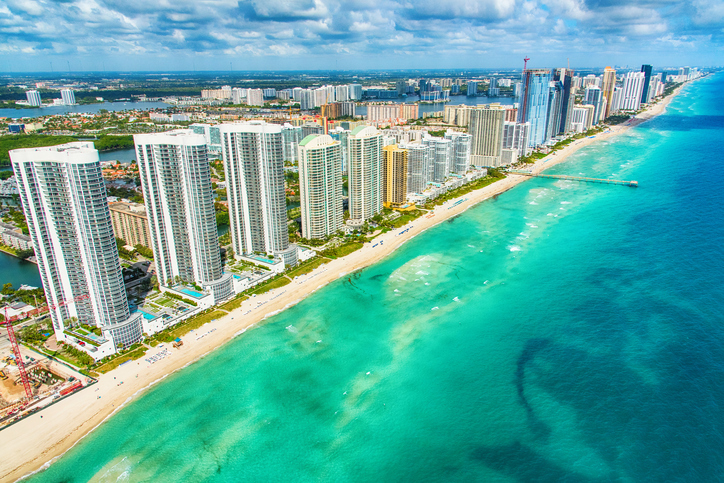 Known for its stunning Hollywood Beach, Hollywood is a hub for outdoor advertising. With premium entertainment such as the Seminole Classic Casino and Hollywood Beach, you can be sure that a campaign in Hollywood will be a hit. Advertise a billboard along SR 818 and SR 848 to target incoming traffic. Or, make the most of your campaign with a billboard near Oakwood Plaza and Sheridan Plaza to target local shoppers. BillboardsIn will help you find the most effective options whether you’re aiming to attract tourists near Hollywood Beach or shoppers near Young Circle Shopping Center. Select the link below to get started. You can also begin by browsing BillboardsIn’s comprehensive database of outdoor advertising options.